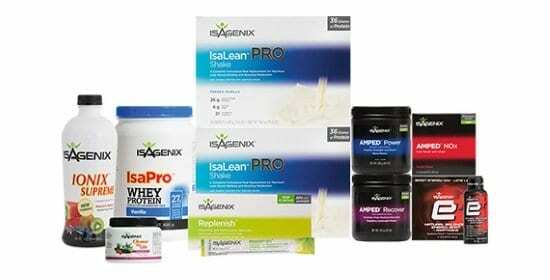 Ionix Supreme- Isagenix NZ – Cheapest Prices! Ionix supreme is a vitamin and mineral product to ensure that your health is optimal whilst you lose weight or gain muscle – this is an essential, but overlooked, an aspect of weight loss. We believe that healthy weight loss is better than just weight loss. Ionix supreme is a great way to make sure you’re achieving the best body transformation possible. We also believe in using scientifically-proven products to make sure that you have a foundation of good health for your diet, which is why ionix is one of our most popular products and is found in many packages and systems. Ionix supreme is a nutrient-dense powder or drink that can be consumed any time of the day to increase your intake of essential vitamins and minerals. This product focuses on healthy, high-concentration plant extracts to provide safe, digestible nutrients. Your body requires vitamins and minerals to perform optimally, and ionix provides all the most important nutrients to build muscle, burn fat, improve cognitive performance, and regulate metabolic and digestive health. 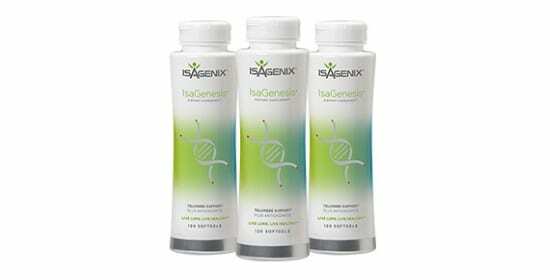 Ionix is a staple in Isagenix diets for a reason: it works! 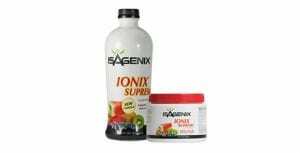 Ionix contains a wide variety of fruit and herb extracts to provide essential vitamins and minerals in a high-quality and bioavailable form. Ionix is the result of blending 16 superfood extracts, giving you the benefits of all of these fantastic compounds without the difficulty of preparing and eating 16 different foods. The nutrients in this product are incredibly concentrated and give your body all the support it needs from even a small serving! Ginger root: boosts metabolism, reduces pain and inflammation, all whilst improving digestive health! The plant extracts in Ionix provide a huge wealth of phytonutrients, plant chemicals that have a wide range of benefits in the body from protecting DNA to combating the degenerative disease. These are some of the most important nutrients in fruits and vegetables and Ionix contains a huge quantity to keep you healthy and at your best. Not only is Ionix great for your health, but it is also Vegan and contains no common allergens. We believe everyone should take ionix: the combination of 16 superfood extracts is a great way to keep healthy whether you’re an elite athlete or recreational fitness enthusiast. Ionix will protect your body and improve your performance no matter what you do or your age! Ionix is the expression of our philosophy that dietary supplementation should always aim to improve health and wellbeing as well as improving fat burning and muscle gain. 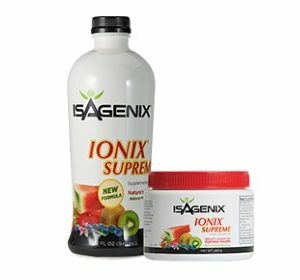 If you’re trying to improve your health during your body transformation, Ionix supreme is exactly what you need to keep your body at peak condition even when losing weight.